Haunted houses, scary movies and trick-or-treating – take your pick. Halloween kicks off the holiday season in style! Put on your costume of choice and head out with the family for a night of spooks and thrills. If haunted houses are your thing, Dallas has many to see. These are not for the timid, so be prepared to be frightened with high tech effects and scare tactics. Check out Boneyard, which has been recognized in the Guinness Book of World Records, or Slaughter House – the longest running haunted house in Dallas County. Prices and times vary by location. Check event sites for more details. 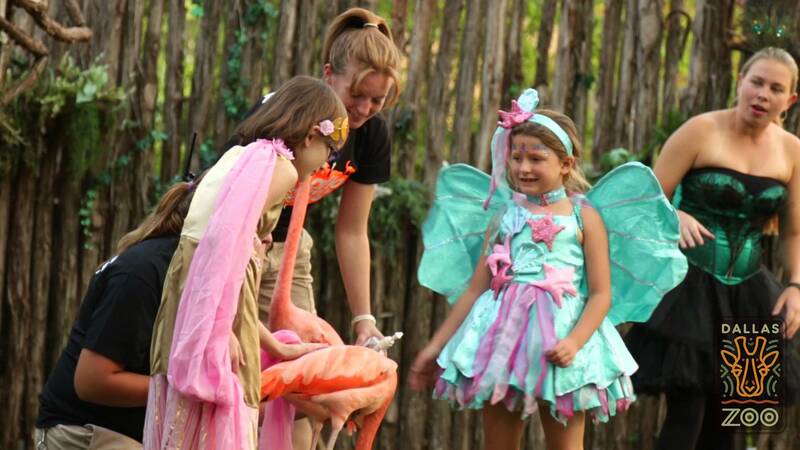 Halloween Nights at the Zoo | Oct. 27 – 30, 5-8 p.m.
Bring the whole family out for Halloween Nights at the Zoo. Come dressed to impress in your best costume and enjoy trick-or-treating at themed Halloween stations around the zoo. After stocking up on candy, kids can participate in various activities throughout the night like bounce houses, magic shows and face painting. Admission is $10 for ages three and older, which includes six candy coupons per guest for each paid admission. Trick-Or-Treat at the Dallas Arboretum | Oct. 28 – 30, 6-9 p.m. Explore the Rory Meyers Children's Adventure Garden at the Arboretum for special evening access and trick-or-treating. Collect candy to hearts content and navigate your way through the gardens during the flashlight tour. General admission is $10, parking included. Movies in Main Street Garden: Hocus Pocus | Oct. 29, 6 p.m. 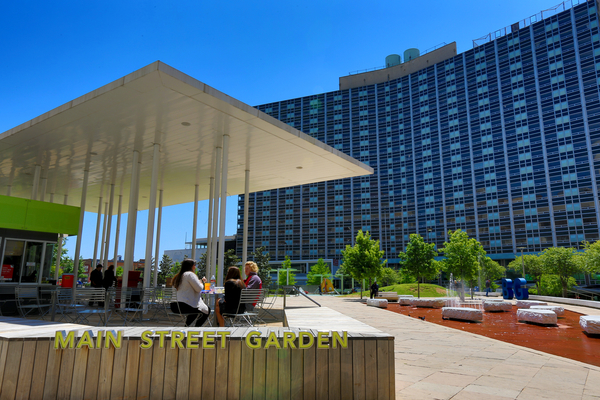 Grab your blankets and lawn chairs, and head to Main Street Garden for the viewing of the classic Halloween film, Hocus Pocus. Pets are also permitted, so sit back, relax and enjoy the show. Concessions and beverages, including beer and wine, will be available to purchase. Get the next Dallas Now post delivered straight to your inbox.